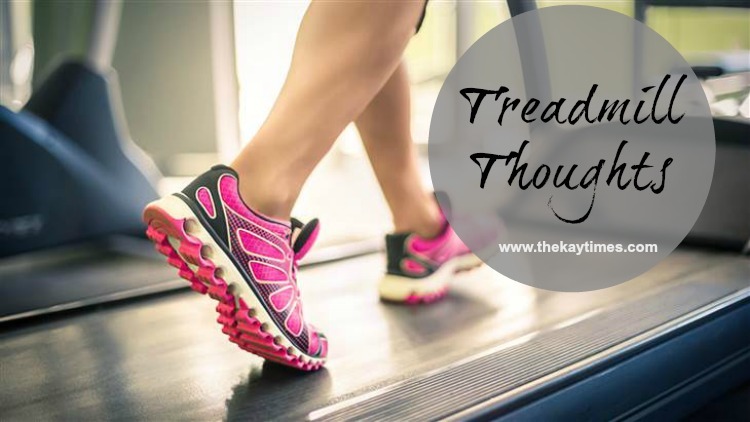 A long time ago, Steph (and other people I just can’t remember who else right now) wrote a post about her treadmill thoughts and I remembered thinking I want to do one of those since my brain runs a mile a minute. I never got the chance until Tuesday night. I went to the gym for a run for the first time in forever on Tuesday. I still religiously do my yoga but I had fallen off my running game for a host of reasons. So I slapped on my shoes and gym clothes and headed to the gym. From the moment I jumped on the treadmill and hit start I knew it was the perfect time to do one of these posts because the craziness that went through my head… it was too good not to record. Do I really want to run for 45 minutes? I really don’t want to run for 45 minutes why am I here? Im tired and its not even 5 minutes in. Whats going on today? Maybe I should read a book or listen to Undisclosed. Nope … only dancehall can get me through this. *Book pops into my head* – Why did i not bring my iPad. I cannot read off my phone. I wish I could eat a gyro. But flour. Cant have that. I’ll just drink a shake then … but I do NOT feel for a shake. Only 7 minutes in … what the actual hell? Oh yeah … Im sweating too. But really though, why is he panting? Fix your face Krystal. fix yo face. Oh gosh this girl next to me is running on an incline really quickly, I need to run faster. She has cute sneaks. Me likes. At least panting guy is gone. *20 minutes in* Dear God please let me live through this. I promise to obey the 10 commandments from this moment forward. Walk. I need to walk. Ok this wasn’t so bad … Nope it really was bad. Terrible in fact. Literally the worst run of life. But heck, I’m breathing. Walk in a straight line Krystal. Though art not drunk. Dammit. Whyyyy did I park so farrrrrrrrrrr…. Thats it!! What crazy thoughts do you have while working out?? I literally swore I’d pass out during that run, but I lived to tell the tale! !